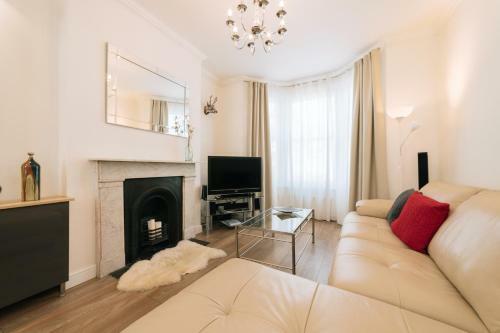 Two bedroom apartments in Greenwich town centre, a stone's throw from Cutty Sark, Greenwich Market and more. 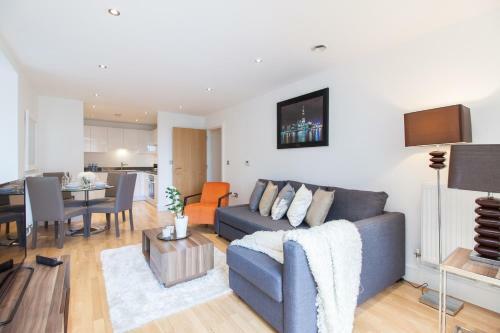 This apartment is in a superb location in the heart of Greenwich town centre, close to the Thames and all of Greenwich's historic and popular attractions. The clean and spacious recently-built apartment can sleep up to six people and benefits from excellent, modern furnishings and free WIFI. 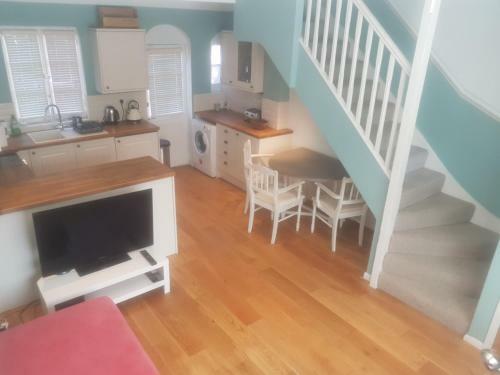 The stylish fitted kitchen is well equipped with appliances such as an oven, hob, microwave, coffee machine and kettle plus plenty of cupboard space. Railway and DLR stations are just a short walk away giving good public transport connectivity. 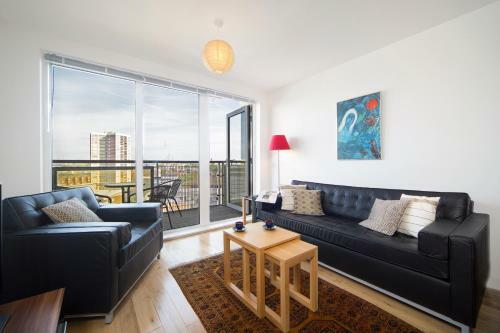 This recently-built two bedroom apartment provides lovely riverside accommodation in Greenwich, south east London. 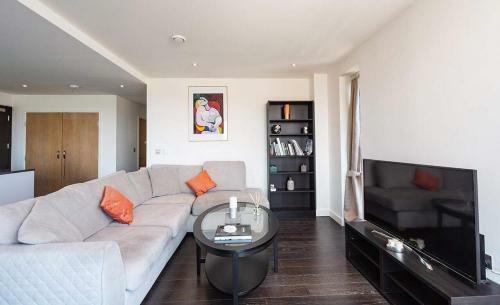 Stylish modern one bedroom apartment in Tarves Way, Greenwich - just a stone's throw from Greenwich railway and DLR station. 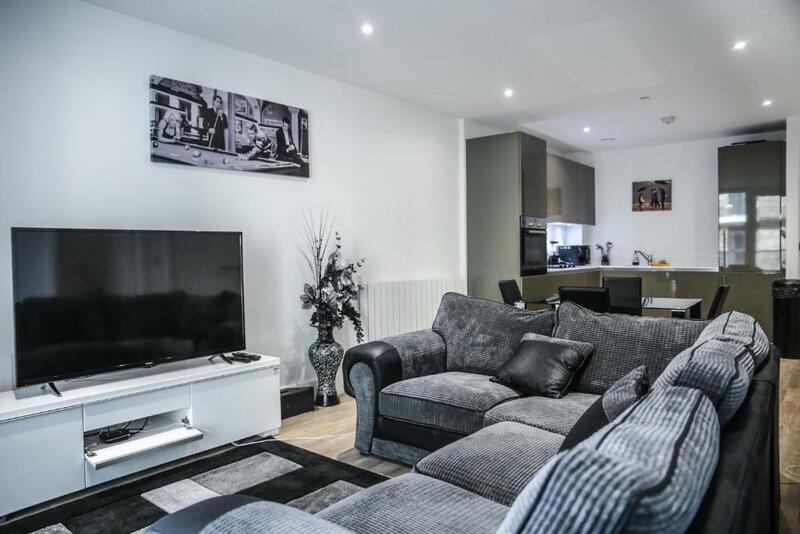 Affordable three star serviced apartments for 2, 3 or 4 adults at this Greenwich High Road location, close to the railway station and DLR. 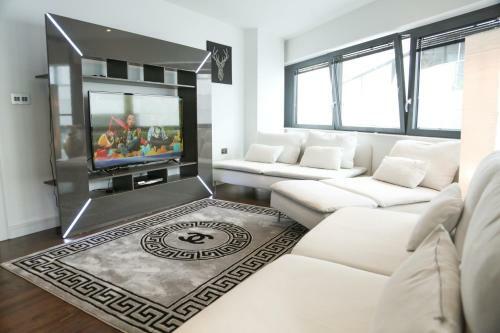 This is a stylish and luxurious apartment at a modern development in Greenwich. 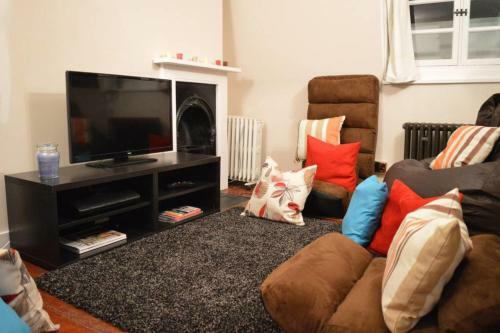 Standout features light, attractive decor and a huge TV and comfy seating in the lounge. 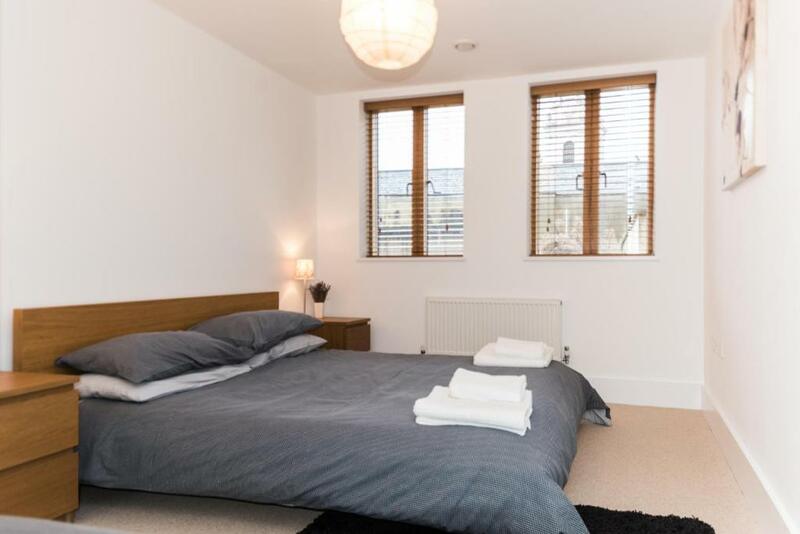 Self catering business or holiday apartments in the historic and beautiful location of Greenwich with its prestigious royal and maritime history. 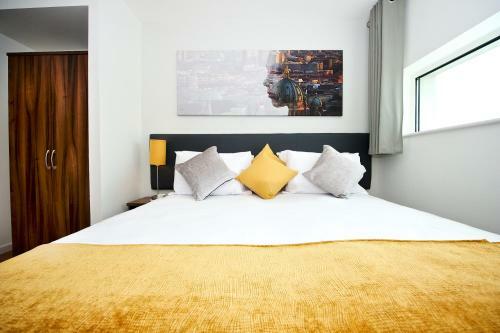 A choice of serviced apartments are available which reflect the different faces of this vibrant and fast changing destination by the Thames in south east London. Choose between family sized homes in west Greenwich, or modern purpose built properties in East and North Greenwich, close to the O2. For trains in to central London (London Bridge & Cannon Street) or east towards Kent. DLR services also available to Canary Wharf and the City of London. 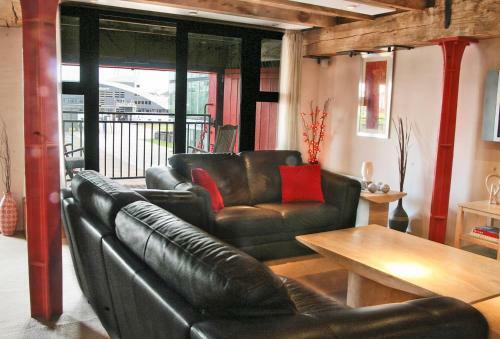 Stunning former Greenwich Hospital property by the Thames at Greenwich, free to visit. The collections of buildings includes the incredible Painted Hall, a beautiful chapel and the Discover Greenwich visitor centre and museum. Popular town centre cinema with a diverse range of films shown. Beautiful Royal Park which hosted the equstrian events of the London 2012 Olympics and Paralympics. The park is provides some of the most stunning views of London and is home to the old Royal Observatory where you can stand on the Meridian Line. Local public swimming pool as well as library and gym facilities. 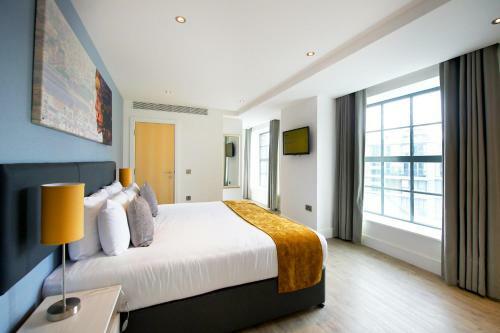 Tube station on the Jubilee Line for easy access to the West End, Canary Wharf or Stratford. Landscaped area by the riverside in Greenwich which is home to the world-famous Cutty Sark. At the northern end of Cutty Sark Gardens is Greenwich Pier for Thames Clipper and sight seeing boat services as well as the entrance to Greenwich Foot Tunnel which is a pedestrian walk way under the Thames to the Isle of Dogs. Famous covered market in the centre of Greenwich which has different traders throughout the week as well as permanent shops around the perimeter. Greenwich Market is a great place to enjoy varied street food from around the world. World famous entertainment venue on the Greenwich Peninsula.